Facebook has released a software update for their Facebook Messenger app and the latest version of the app now comes with support for Spotify. Spotify is now available in the Facebook Messenger app, and you can share your music with your friends within the app, more details below. Listen up! Spotify is now available for Messenger, meaning you can say “Hello” to your friends…or “Sorry” if needed. We’re making it easy for you to let your friends know what music you are loving at any moment. While chatting, tap the More tab and then choose Spotify to get started. Or if a friend sends you a song, just tap “Open” to hop over to Spotify to start listening. This is rolling out today and will be available broadly soon! 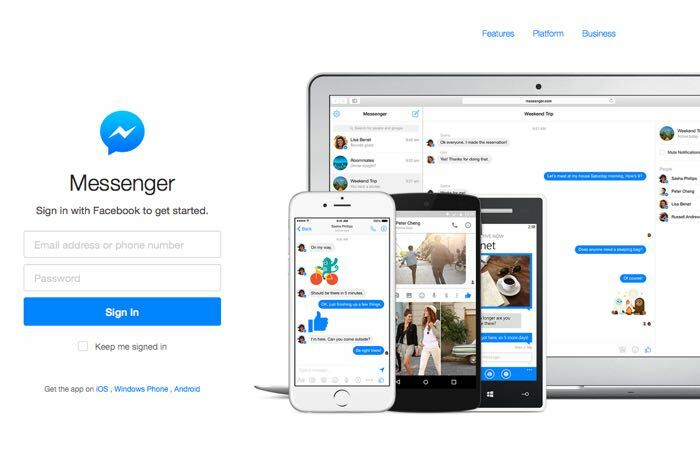 The latest version of the Messenger app from Facebook is now available to download from the various app stores.